Spring is approaching, which means we will soon be seeing leaf buds on the trees, flowers in bloom, and the return of ladybugs to our gardens. 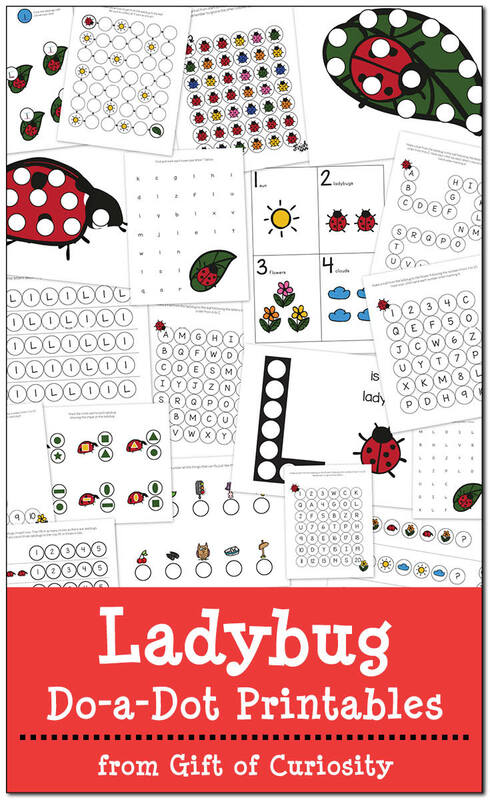 Ladybugs are a super fun topic to study with young children. 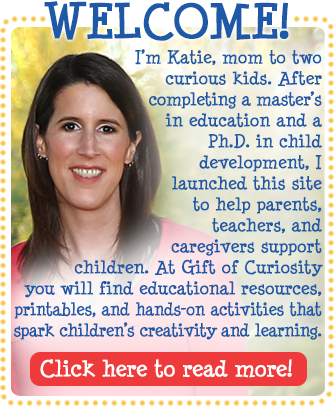 I did a ladybug unit with my kids a few years back, and it was a wonderful experience for them. Our favorite part was getting to raise our own ladybugs in our Ladybug Land and watch their life cycle unfold. 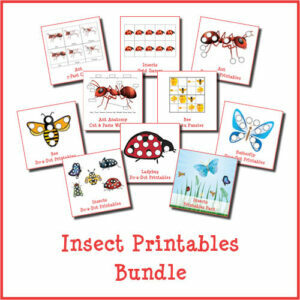 With the approach of spring, I thought it would be a good time to create a Ladybug Do-a-Dot Pack for your little ones to enjoy. 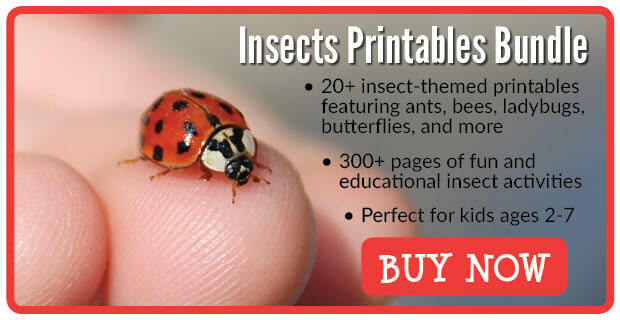 Note: You’ll find more resources for learning about ladybugs and other insects on my Insect Unit Study page. 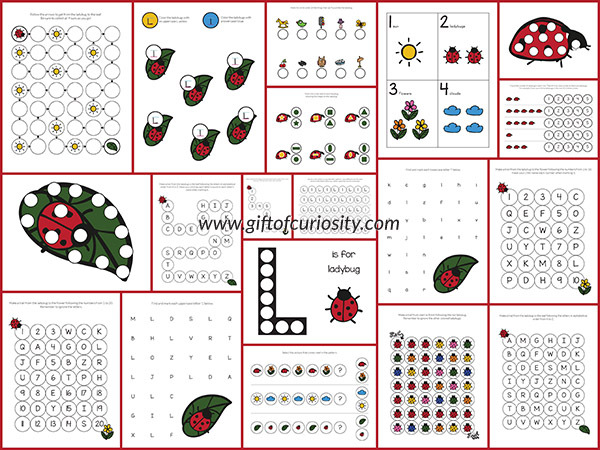 My Ladybug Do-a-Dot Printables pack contains 19 pages of ladybug do-a-dot worksheets. 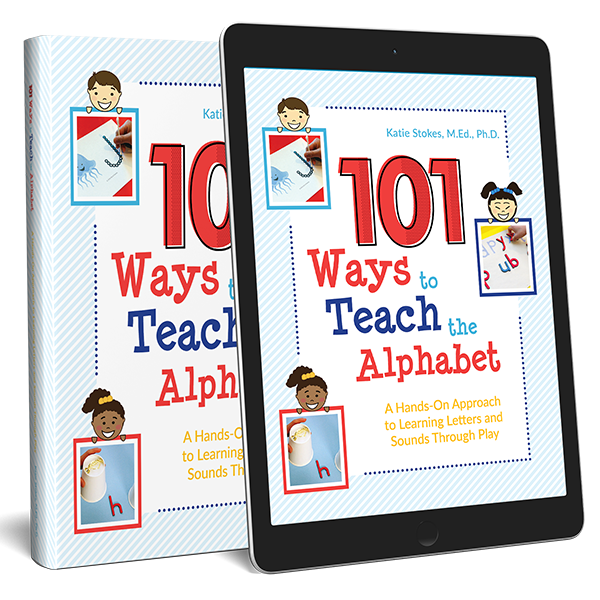 As kids complete these worksheets, they will work on one-to-one correspondence, shapes, colors, patterning, letters, and numbers. 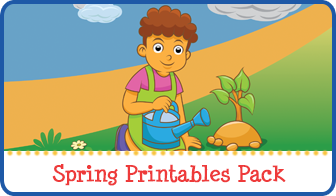 The activities in my Ladybug Do-a-Dot Printables pack are designed to be completed using do-a-dot markers . What should you do if you do not own do-a-dot markers? 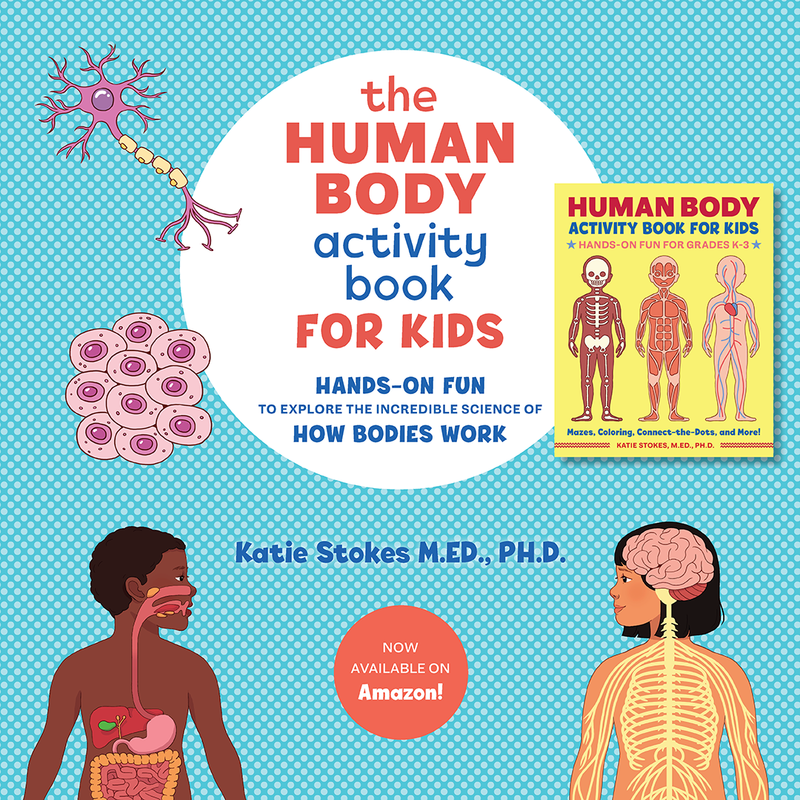 Obviously you can purchase them, but there are still plenty of ways to enjoy my Ladybug Do-a-Dot Printables without do-a-dot markers. 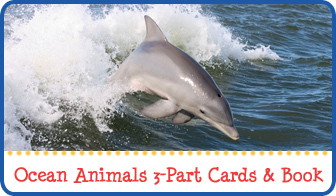 In this post I’ve shared lots of ways to use do-a-dot printables to support your children’s learning, with plenty of ideas for kids from toddlers through elementary school. 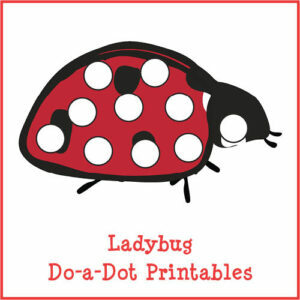 Want a copy of my Ladybug Do-a-Dot Printables?